Specialty chemical maker Galaxy Surfactants Ltd has once again filed its draft red herring prospectus with the Securities and Exchange Board of India for an IPO after its earlier attempt to go public had failed in May 2011. VCCircle was first to report on the company’s plan to go for an IPO after its strategic talks with international suitors failed earlier this year. VCCircle had also reported about the appointment of merchant bankers to arrange an IPO to benefit from the rise in stock markets this year. So far in calendar 2017, 31 companies have gone public and mobilised nearly Rs 66,000 crore ($10 billion), a record level for India’s primary markets. Galaxy Surfactants’ renewed public offer comprises entirely a secondary market sale of 6.33 million shares by promoters and individuals. In all, 307 individuals have proposed to sell their shares through the IPO. Navi Mumbai-based Galaxy Surfactants had withdrawn its IPO in May 2011 one day ahead of its closure, following poor response from high-net-worth individuals and retail investors. It was looking to raise funds for expansion of its facilities in Gujarat and Egypt. Galaxy Surfactants’ public issue consists of sale of 6.33 million shares by individual promoters and other existing shareholders. The public issue is pegged at roughly Rs 900-1,000 crore ($140-150 million), two persons privy to the development told VCCircle. The IPO will result in a 17.85% stake sale to public investors. Its earlier attempt six years ago was aimed at raising Rs 210 crore by selling 25% stake to the public. The company will not receive any proceeds from the IPO. The money will go to existing shareholders, including promoters, as per the draft document. 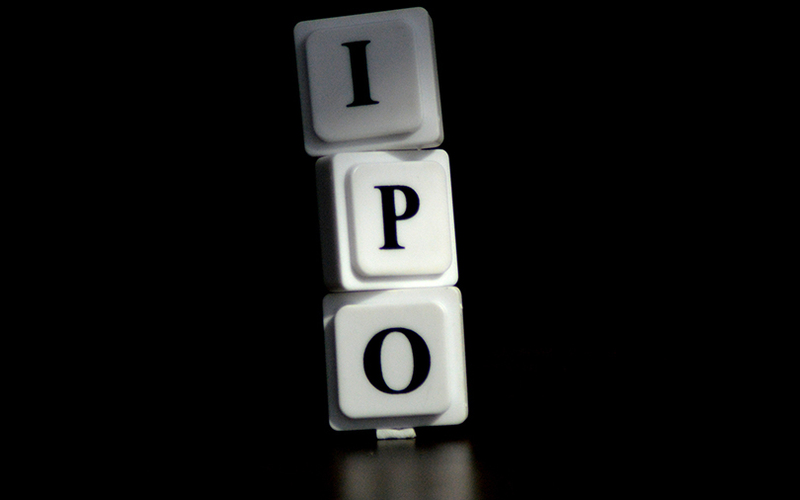 In all, 307 individuals have proposed to sell their shares through the IPO. ICICI Securities, Edelweiss Financial Services and JM Financial Institutional Securities are merchant bankers managing the IPO. The company has hired J. Sagar Associates as the legal advisor to the IPO, while the merchant bankers have appointed AZB & Partners as their legal counsel on the share sale. Galaxy Surfactants, which was incorporated in May 1986, makes surfactants and other specialty ingredients for the personal care and home care industries. Its products are used in consumer-centric personal care and home care products, including, skin care, oral care, hair care, cosmetics, toiletries and detergent products. The company claims to have significantly expanded and diversified its product profile since its inception 31 years ago, both with its client base and geographical footprint. The firm caters to multinational, regional and local players operating in the home and personal care industries. Its product portfolio, divided into performance surfactants and specialty care products, comprises over 200 product grades marketed to more than 1,700 customers in over 70 countries. Galaxy Surfactants counts Cavinkare Pvt Ltd, Colgate-Palmolive (India) Ltd, Dabur India Ltd, Henkel, Himalaya, L’ORÉAL, Procter & Gamble Home Products Pvt Ltd, Reckitt Benckiser and Unilever, among others, as its key clients. Since 2002, the company has received 47 patents with 10 obtained in the US and two each in China, European Union, India, Japan and Russia. The company currently owns and operates seven manufacturing facilities, of which two are located outside India. In addition, it recently set-up one pilot plant at Tarapur, Maharashtra, to scale up new products and processes from lab-scale to plant-scale. Galaxy Surfactants counts Unnathan Shekhar, Gopalkrishnan Ramakrishnan, Shashikant Shanbhag and Sudhir Dattaram Patil as promoters who have been with the company since its inception. As of September 2017, the company had more than 1,200 employees. The firm reported consolidated net profit of Rs 75.16 crore for six months ended 30 September 2017 on consolidated revenues (from operations) of Rs 1,197.27 crore. The company had reported consolidated net profit of Rs 146.30 crore on revenues of Rs 2,161.34 crore for full year 2016-17. For the previous year, its consolidated net profit stood at Rs 102.71 crore on revenues of Rs 1,808.75 crore. The company’s net profit has risen at a compounded annual rate of 24% from Rs 75.99 crore in 2013-14 to Rs 146.30 crore in 2016-17, according to the DRHP.